Riverchase Landing is a 468-unit workforce housing apartment community located within the Riverchase PUD of Hoover, Alabama. The property’s exceptional location places residents within minutes of 10,000+ jobs and the State’s largest concentration of retail venues. 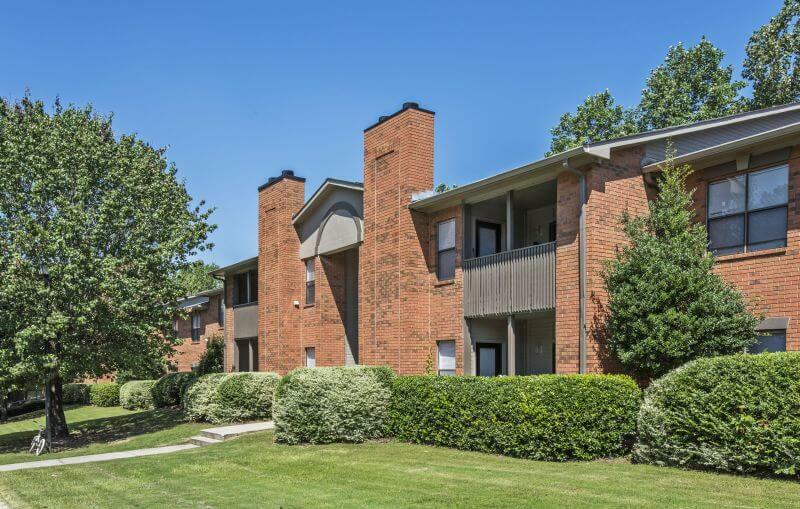 The City of Hoover is heavily sought after by both renters and investors alike with its top quality schools and restrictions for new multifamily development. Notable employers found in the immediate vicinity of the property include: Blue Cross Blue Shield, Regions Bank, AT&T, and AFC. Since 2015, Birmingham has attracted over 1/3 of Alabama’s job growth. Riverchase Landing was developed in three phases from 1984-1992. The property’s floor plans are the largest in the submarket, averaging over 1590 square feet and offering spacious residences ranging from one bedroom plans at 1070 square feet, to three bedroom two and one half bath plans at 1900 square feet. Community features include: clubhouse, laundry facility, state-of-the-art fitness center, tennis court, children’s playground, three swimming pools, nature trails, and storage rentals. Interior unit features include: patios/balconies, ceiling fans, gas fireplaces*, double vanity sinks*, microwave ovens*, mini blinds, vertical blinds, stainless steel appliance packages*, sunrooms*, walk-in closets, pantry, carpeting or faux wood flooring, breakfast bars, and some vaulted ceilings. An extensive property upgrade program will begin immediately after closing and will focus on enhancements and upgrades of the clubhouse, community amenities and unit interiors.